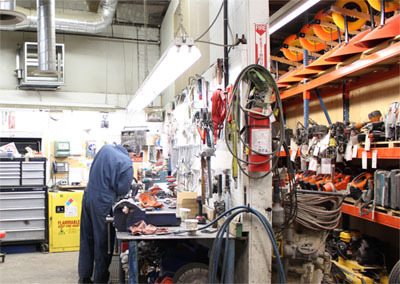 We aim to provide a one stop shop for all your building, materials, tool and equipment needs. © 2018 Downtown Rental & Building Supplies. All rights reserved.